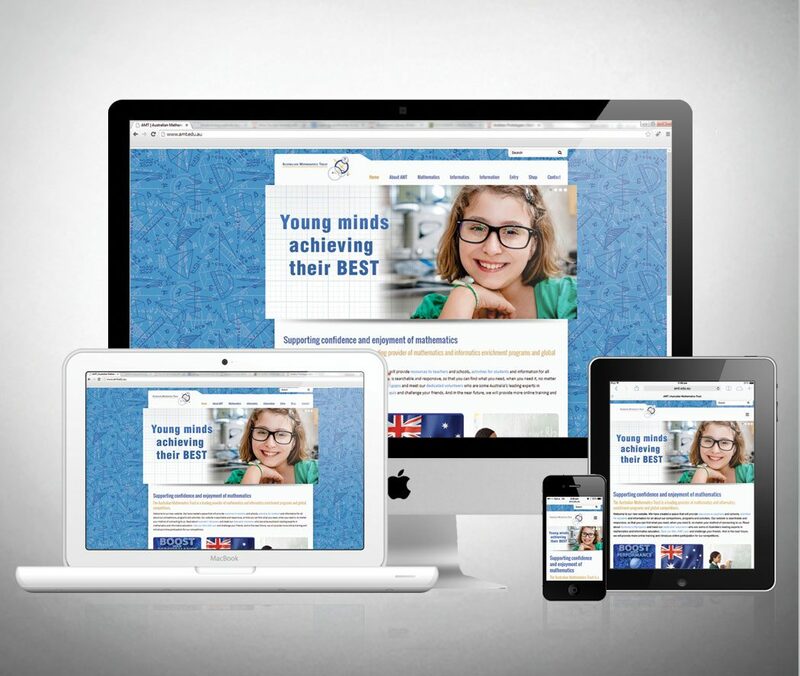 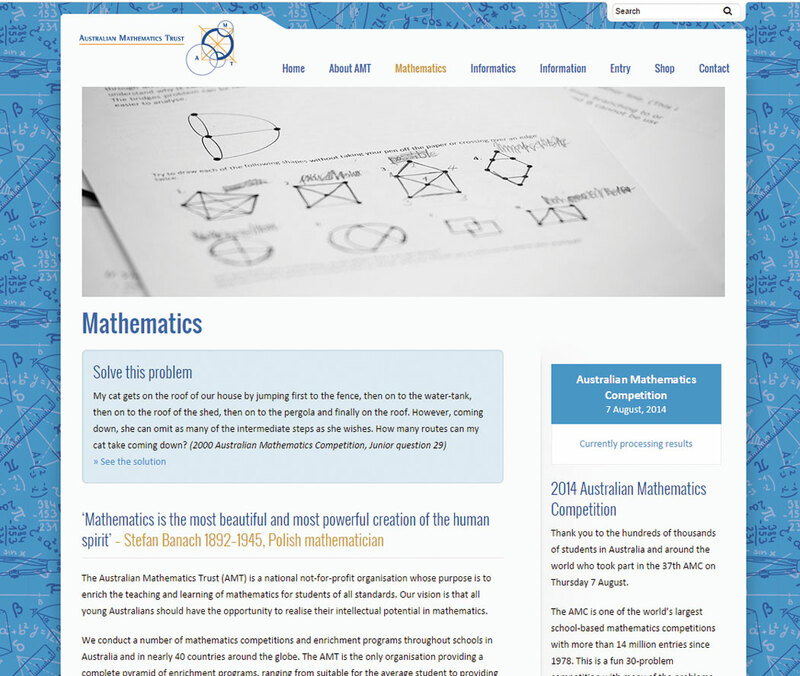 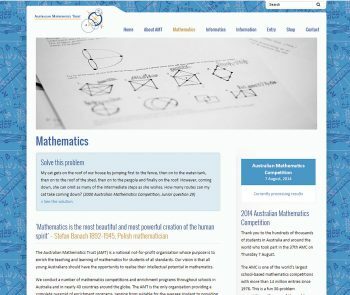 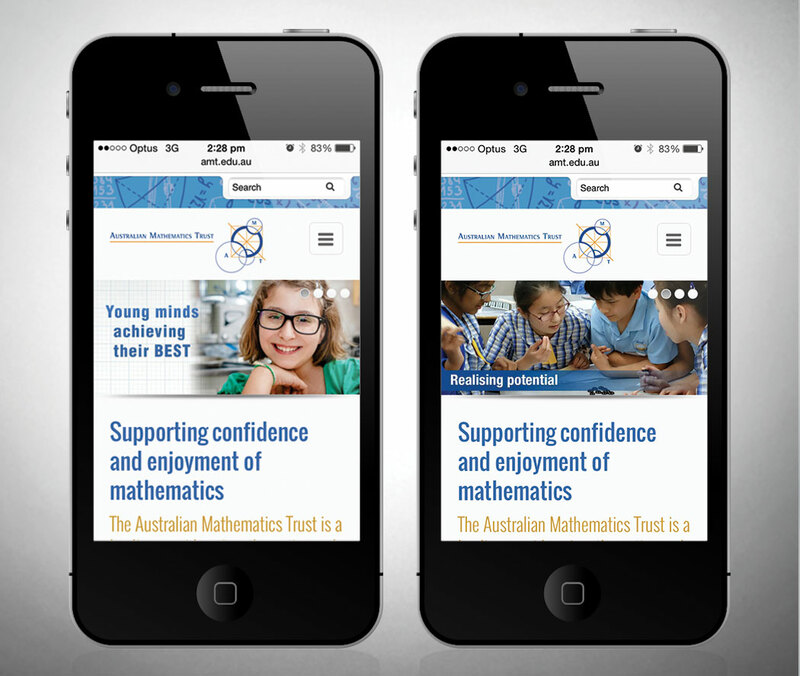 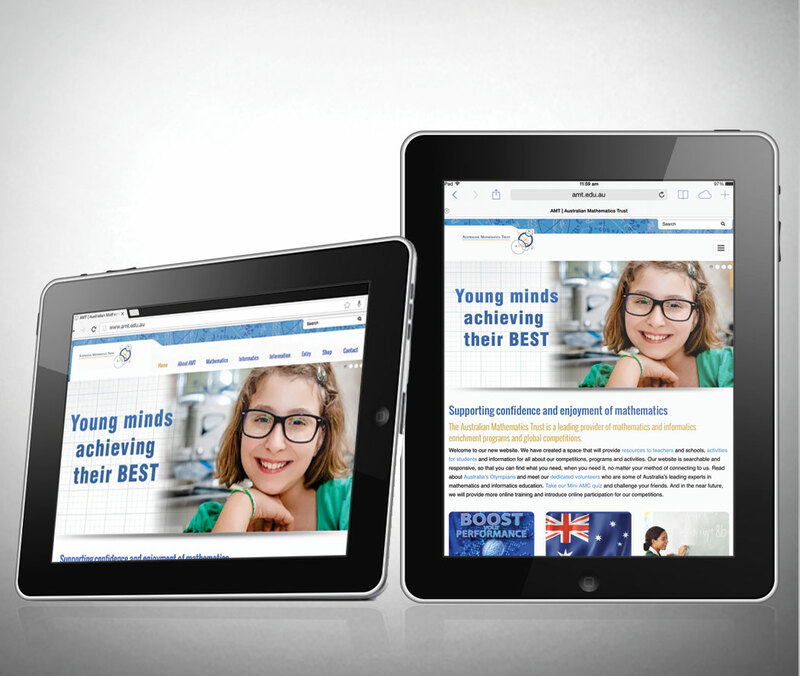 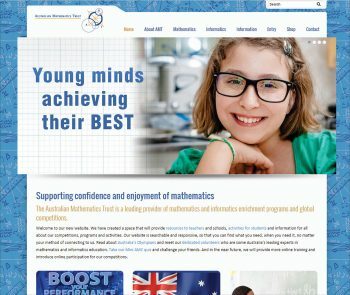 Australian Mathematics Trust requested a website revision. The existing AMT website needed upgrading and an overall redesign. 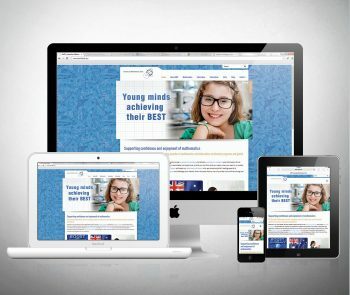 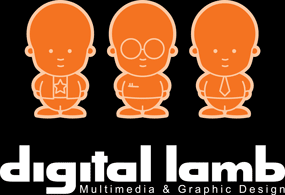 The client also wanted the ability to make regular changes and updates to the web content – calling for the need of a CMS. 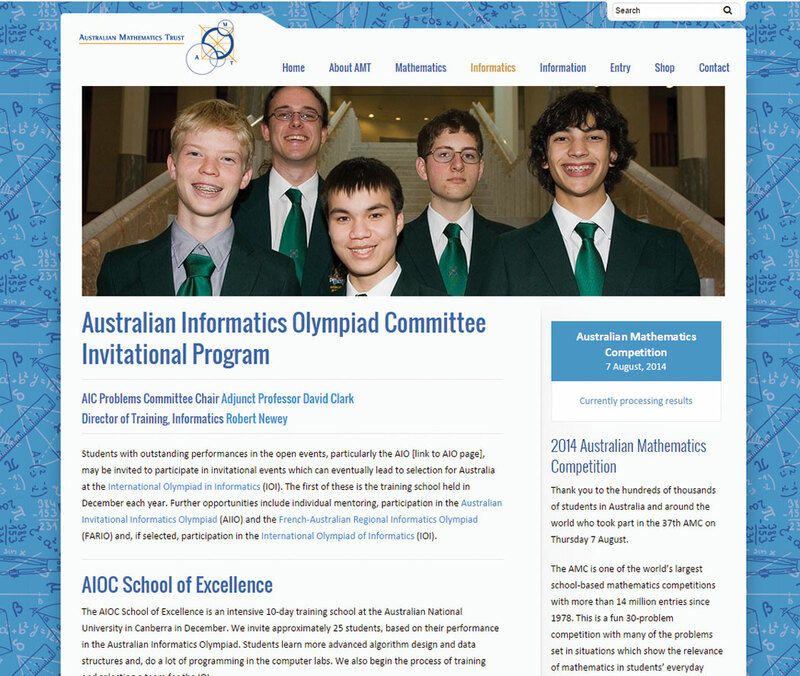 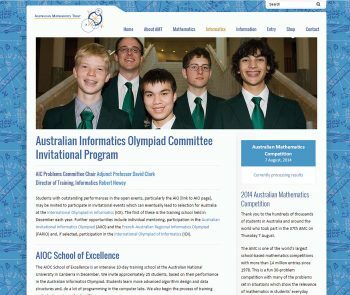 Some of the features added to the new and improved site include: a dynamic events calendar, a portal from Teacher and Student resources, a blog for Matt Sums (AMT mascot) and an interactive mathematics quiz for students to practice on for the Australian Mathematics Competition (AMC).